Where to buy Suit Cover? Guangzhou City is the earliest production area of packing bags,but now more factories move to inland as the rent,labor cost is too high. 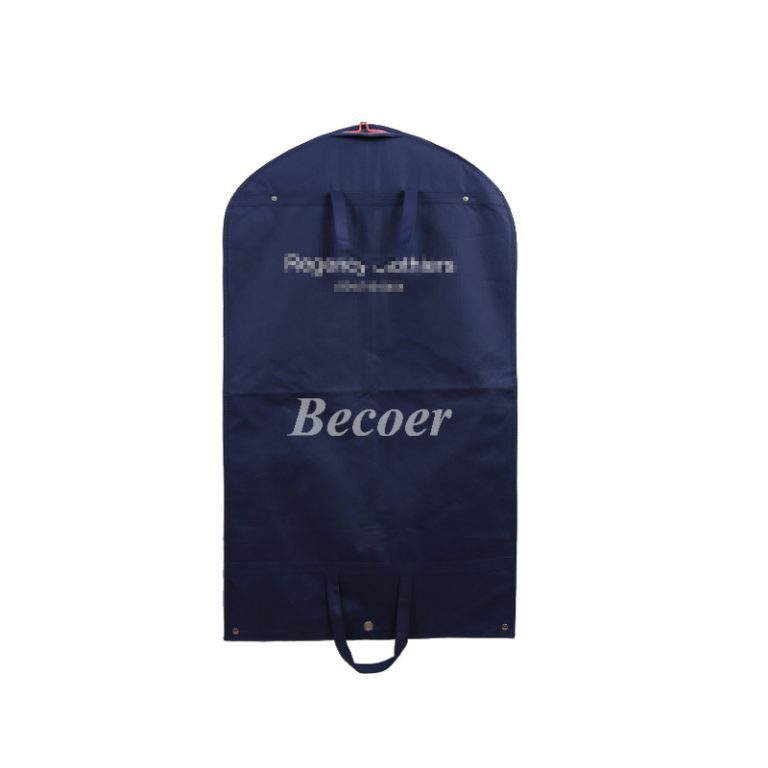 Wenzhou City has many towns where gather lots factories making various bags,such as Longgang,Qianku,Lingxi and ect,suit cover is one of their products. 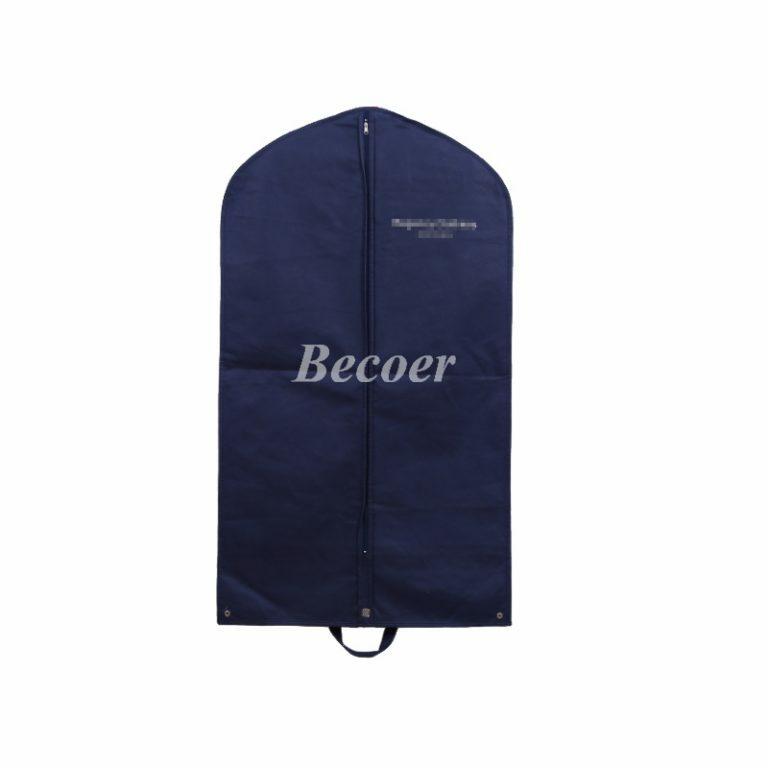 Hefei City has over 5 manufacturers specialize in packing bags,Becoer is one of them,but 95% of our products are Suit Cover,there are also some factories in Anqing city. 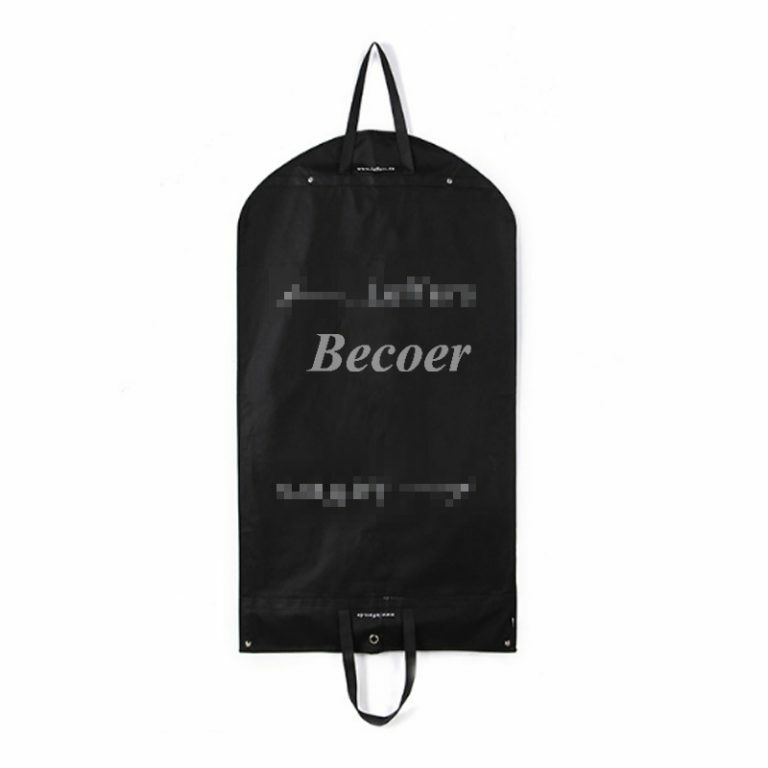 Baigou is famous for bags and luggage,but suit cover is only small part in there business. 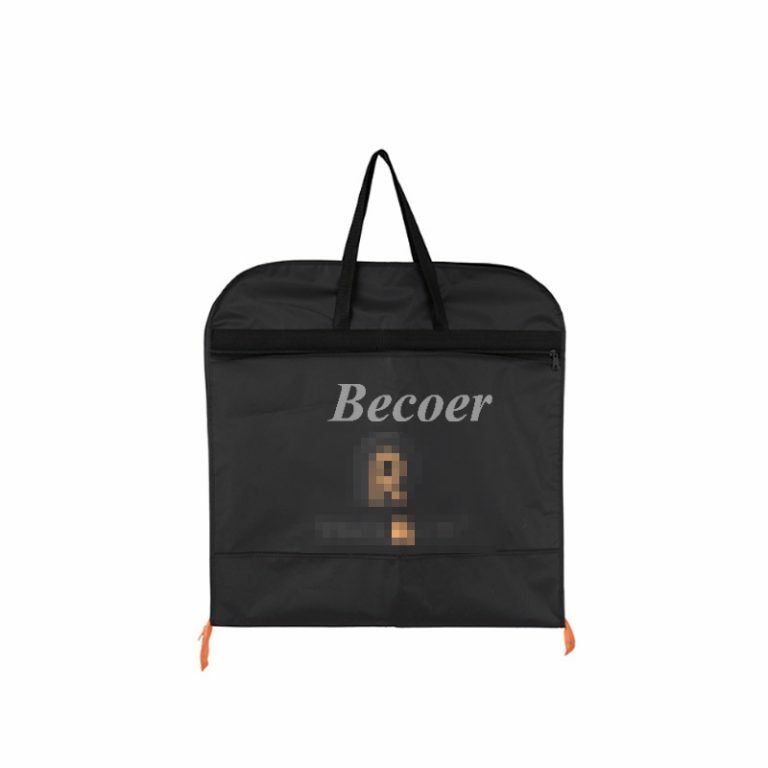 If you have limited budget or need support on prices to win some projects,pls contact us anytime,Becoer will try to be your best partner. 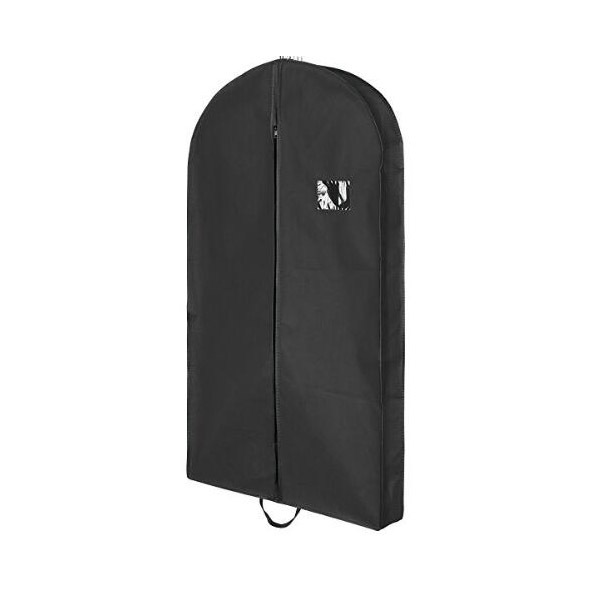 Next: What are the fabrics for a suit cover/garment bag?